Serious bacterial infections place a substantial clinical and economic burden on healthcare systems. 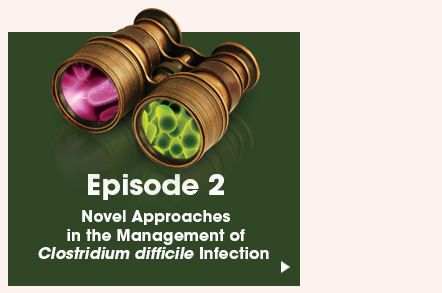 The rising prevalence of multidrug-resistant (MDR) Gram-negative pathogens (such as ESBL-producing and carbapenem-resistant Enterobacteriaceae and P. aeruginosa) as well as the spread of a hypervirulent strain of C. difficile has seriously challenged clinicians. As the CDC has included these pathogens on their list of serious healthcare threats in the US, clinicians must be aware of the latest approaches to minimize the burden of these infections through prevention efforts and selecting timely and effective treatment. This program will review the latest evidence demonstrating how treatment selection should be guided by patient and pathogen risk factors for poor clinical outcomes. 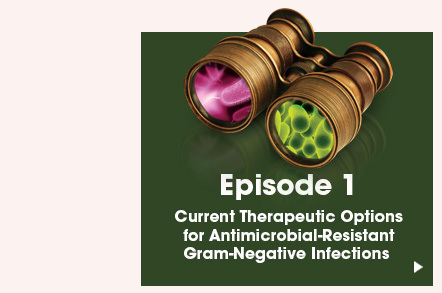 The program will also highlight the role of the latest treatment approaches, including the use of newly-approved beta-lactam/beta-lactamase inhibitor combinations for serious Gram-negative infections, and novel approaches for C. difficile infection. This continuing medical education activity is planned to meet the needs of surgical care team members, including surgeons, nurse practitioners, pharmacists, and internists, who are involved in the management of patients with or at risk for serious bacterial infections. These Online Presentations are based on the CME Satellite Symposium held in conjunction with Surgical Infection Society Annual Meeting. Center for Independent Healthcare Education designates this Enduring material for a maximum of 1.25 AMA PRA Category 1 Credit(s)™. Physicians should claim only the credit commensurate with the extent of their participation in the activity. Nurse Practitioners will receive certificate of AMA PRA Category 1 Credit(s)™ as this is an ACCME accredited program and its accreditation is recognized by Nurse Practitioner boards.